That’s exactly what it feels like around here, too. There is much excitement around what the future holds for the Los Angeles Dodgers, now that a new ownership group has taken control. 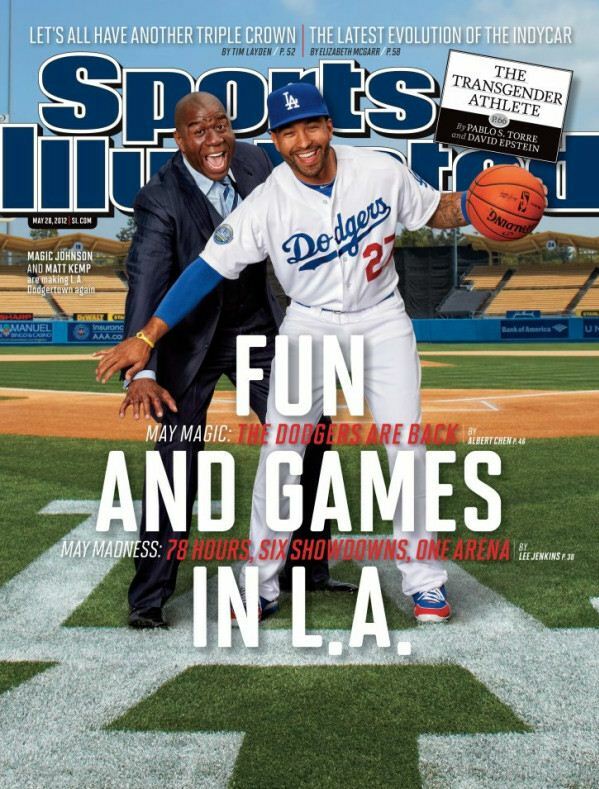 Magic Johnson seems like the perfect fit as an owner, and Matt Kemp is the perfect face for the franchise (and I am not just saying that because he’s gorgeous). Although Kemp is out temporarily with an injury, to date, the Dodgers sit atop the overall standings with a 30-13 record and a six game winning streak. Count it all joy for the City of Angels.